VAST has selected one major application in each of the two categories. 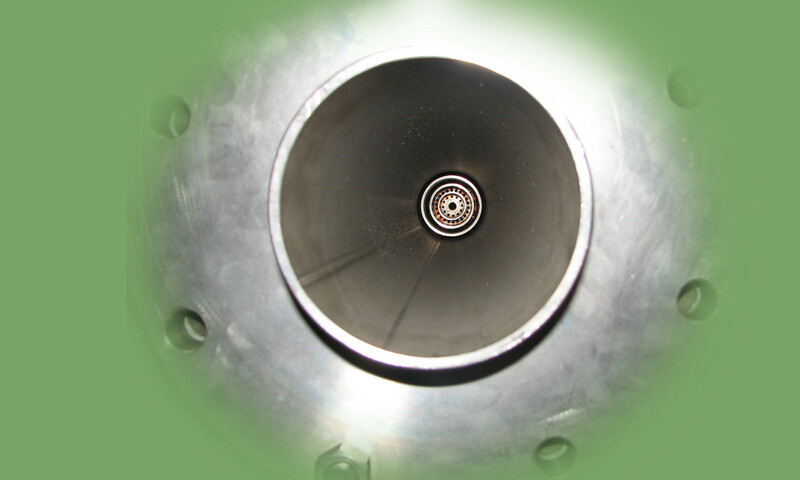 In the high pressure niche, the combustor is being used to power an expander such as a turbine in an onsite power plant. The expander will turn a generator to produce electricity needed at the location or which can be sold for use elsewhere. The heat of combustion is also used in a VAST Power Cycle to meet the location’s other needs such as hot water, steam, or cooling. This energy utilization can make a significant contribution to the preservation of scarce natural resources and aid in the reduction of harmful ‘greenhouse gases.’ In the low pressure application, the combustor is being utilized to generate steam which is used to clean up polluted Brownfield real estate sites. VAST believes its technology will give users significant competitive advantages in both high and low pressure applications.